Poland has captured the attention of many observers interested in the competing claims of national sovereignty and transnational human rights. Prof. Tomasz Sieniow, for example, is one. 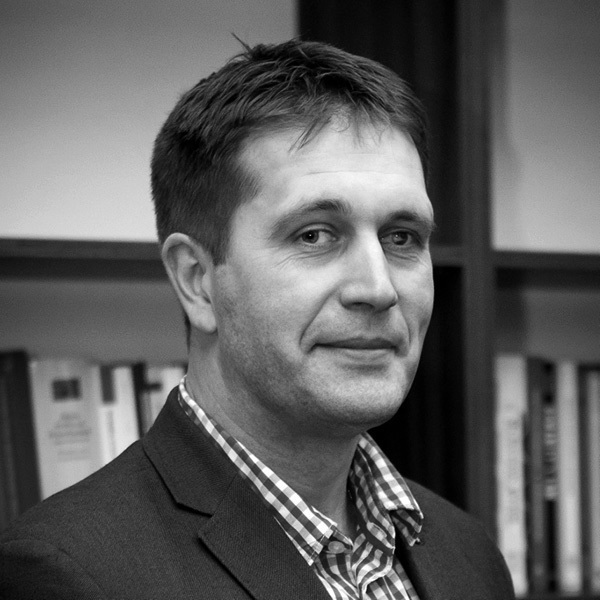 He earned his Ph.D. in Law from the John Paul II Catholic University of Lublin and currently holds multiple posts in that university’s Institute of European Studies, Faculty of Law, and Office for University Development and Research Support. Prof. Sienow’s current research is to compare laws and policies regarding asylum and immigration in the European Union. His interests have had a practical extension: from 2001-2014, Sienow coordinated his university’s Legal Clinic for Refugees. During that time, he was a visiting summer scholar at the Nanovic Institute in 2008. He now joins the institute as a semester fellow in order to compare Polish to current U.S. approaches to immigration law, border protection, and deportation. Elizabeth E. Nanovic Seminar Room (1050), Nanovic Hall.